Red Sox color analyst Jerry Remy will be back in the NESN booth for his 29th season with the Red Sox. 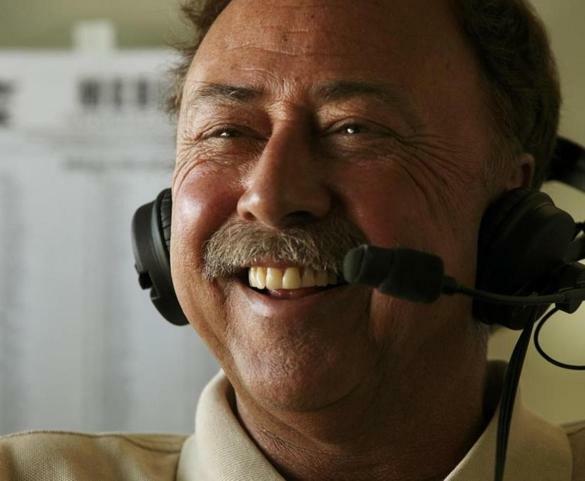 Red Sox TV color analyst Jerry Remy will return to the broadcast booth next season, joining new play-by-play man Dave O'Brien, the Red Sox and NESN announced last week. This will be Remy's 29th season and his contract guarantees he will work at least 100 games each season. 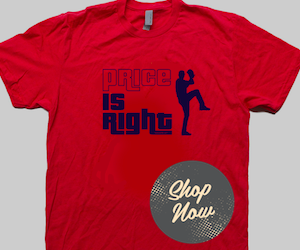 That's great news for Red Sox fans who enjoy his commentary on the TV broadcasts. Remy and former No. 1 Don Orsillo, who will suit up for the San Diego Padres in 2016, had a tremendous rapport with each other and brought insight and hilarity to each broadcast. Studio analysts Steve Lyons and Dennis Eckersley will continue to provide pre- and post-game thoughts. However, their roles will change slightly for certain games. The duo will rotate in to relieve Remy on occasion, as they have done in the past. The change is that NESN will expand to a three-man broadcast for certain games TBD. 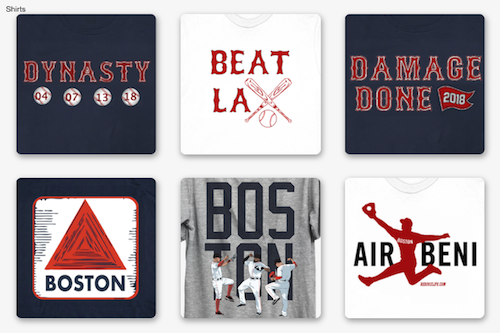 One can assume the high-profile games at Fenway Park, including Opening Day, Patriot's Day, and any game against the Yankees, plus likely others, will include the three-man booth. I love this. I thoroughly enjoy what both Eckersley and Lyons bring to the table and it will be great to hear their thoughts throughout games. It will also be unique for Red Sox fans to hear a third party, much like the ESPN Sunday Night Baseball broadcasts.